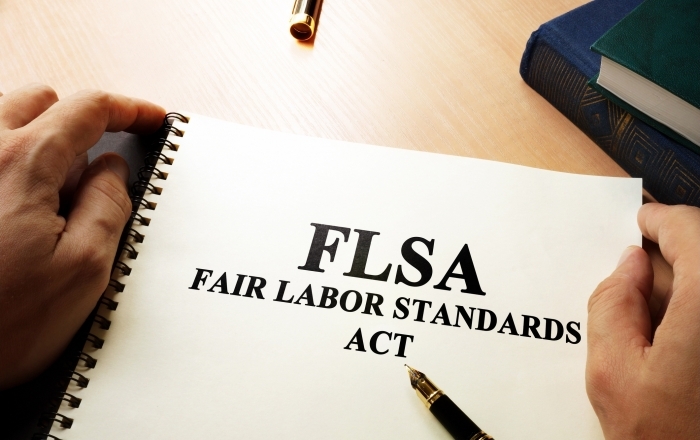 Where two or more businesses are found to be joint employers under the FLSA, they share responsibility for workers’ wages, and are jointly liable for FLSA violations such as failure to pay minimum wages and overtime pay. Notably, the DOL said that a company’s business model, such as a franchisor-franchisee relationship, or certain business arrangements, like requiring a contractual partner to have a sexual harassment policy or certain minimum wages in place, “do not make joint employer status more or less likely.” Under the proposed rule, only actions taken with respect to an employee’s terms and conditions of employment – not theoretical ability to do so under a contract – are relevant to determining whether joint employment exists. This is a major swing away from the joint employer rules and interpretations promulgated under the Obama administration. In addition to the four key factors, the proposed rule noted that additional factors may be relevant if they indicate that the putative joint employer (1) exercises significant control over the terms and conditions of the employee’s work; or (2) otherwise acts directly or indirectly in the interest of the employer in relation to the employee. DOL’s decision to include these additional “grey area” factors ensures that the joint employer inquiry will be dynamic and fact-bound. What is meant by significant control? The proposed rule includes an example in which a large national company contracts with other businesses in its supply chain, requiring them to comply with (1) its code of conduct by paying a minimum hourly wage higher than the federal minimum wage, and (2) all applicable federal, state, and local laws. Under these facts, the large national company is not considered to exercise “significant control” over the other businesses’ rate or method of pay by requiring them to maintain a wage floor, because those businesses still retain control over how much to pay their employees. 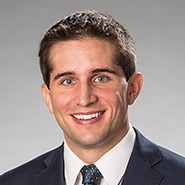 Additionally, the national company’s requirement that these businesses comply with applicable law does not exert any direct or indirect control over those businesses’ employees, so the requirement has no bearing on the joint employer analysis. Although the FLSA regulations on joint employment have not been revised since 1958, the DOL proposal puts the agency squarely in the middle of a debate over the scope of joint-employer rules in various contexts. The proposed rule will be subject to a public comment period before being finalized.